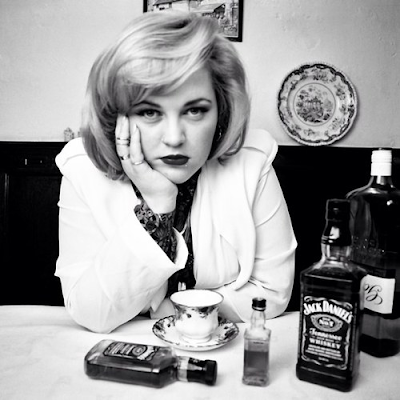 Elli Ingram's lead single ‘Mad Love’ has been receiving exactly just that. Within the last month the single has touched just under 30,000 plays and is one of the most popular songs off Elli Ingram's debut EP - Sober. 19-year-old Elli calls on heavy-weight music director Emil Nava who has worked with the likes of Calvin Harris, Jessie J, Rita Ora, and Ed Sheeran and many more. The visuals to ‘Mad Love’ are soulful and jazzy just like the track and sees Elli sharing her honest and unabashed lyrical content with the world. Just as the lyrics says ‘I'm not like most girls’ - Elli shows exactly just that. This video is one of the most unique videos I've seen in a long time with a very different story line. Turn your frown upside down with Elli Ingram and Emil Nava.